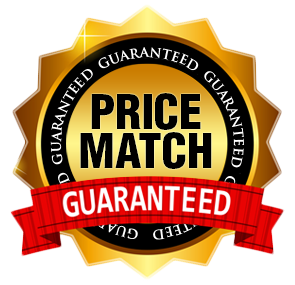 Are you ready to transform the way you travel? 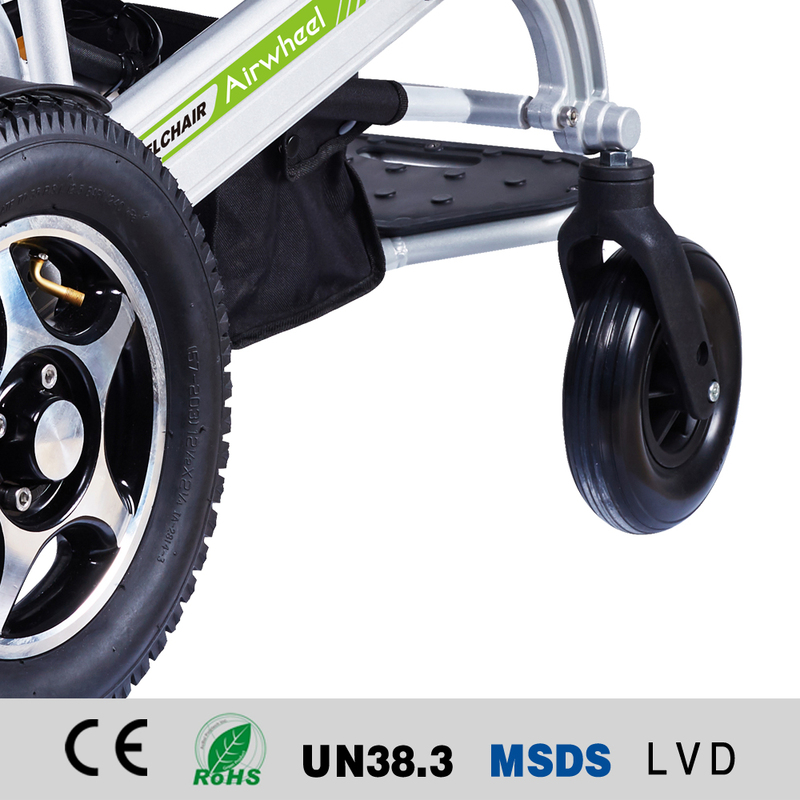 With the Airwheel Folding Wheelchair, you can travel faster, more comfortably, and more intelligently. 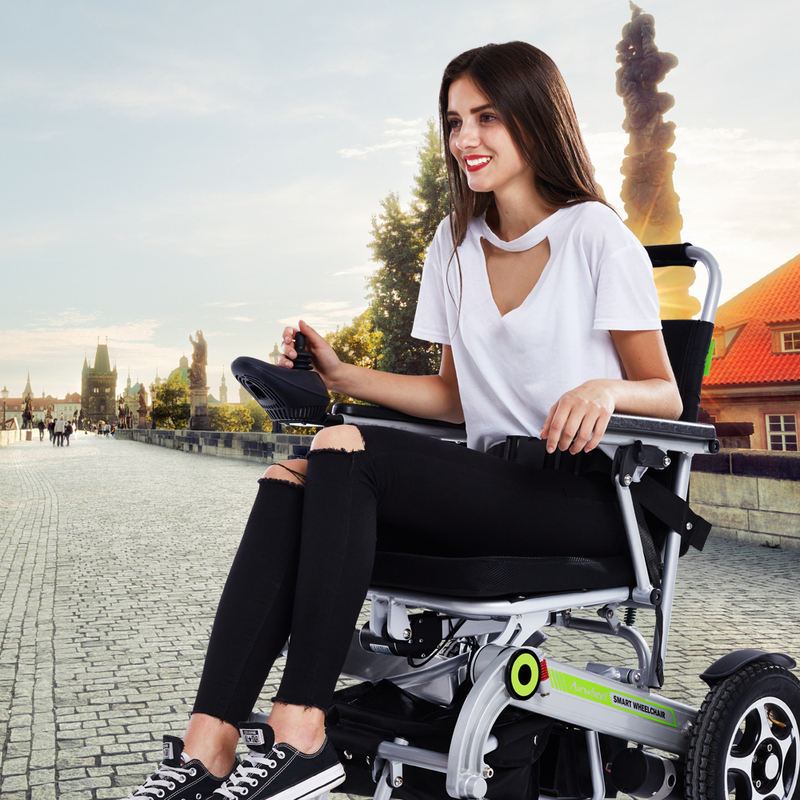 With the push of a button, the wheelchair automatically folds onto itself, making carrying and transportation a breeze! 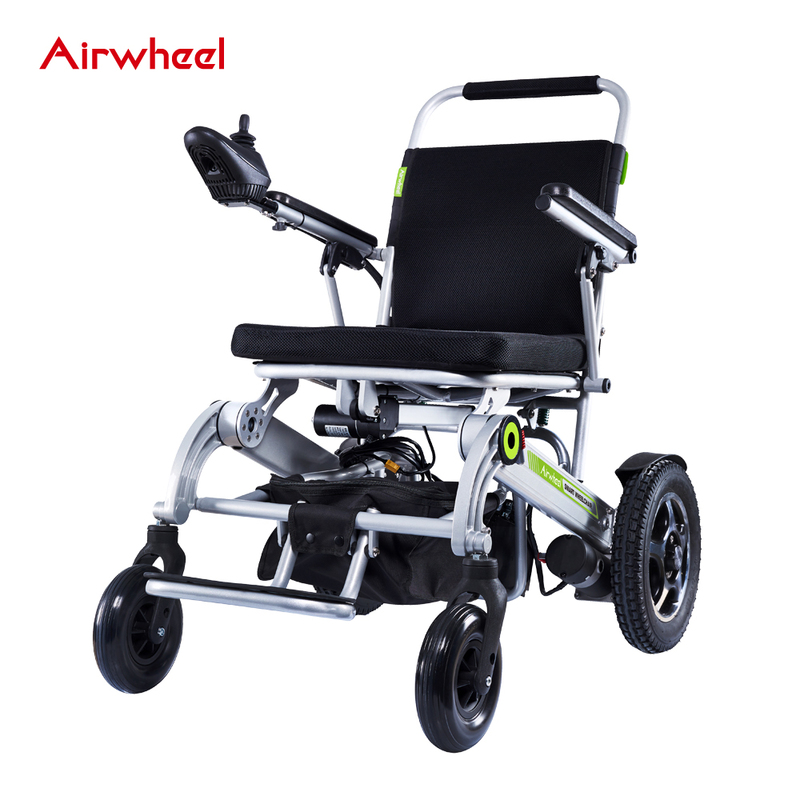 Airwheel created the H3s to help its users integrate within their communities. Portability is king with the H3s, making daily life a breeze. 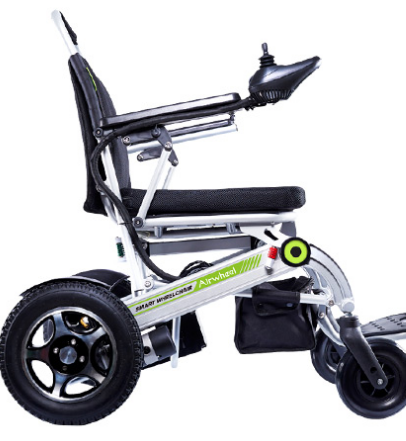 Gone are the days of deciding between your electric wheelchair or manual. 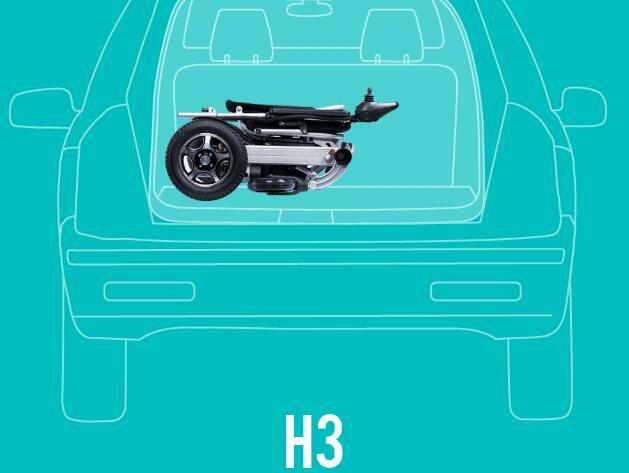 With the H3s, you can take it anywhere your manual wheelchair could go or just stash it in the trunk for easy transport. 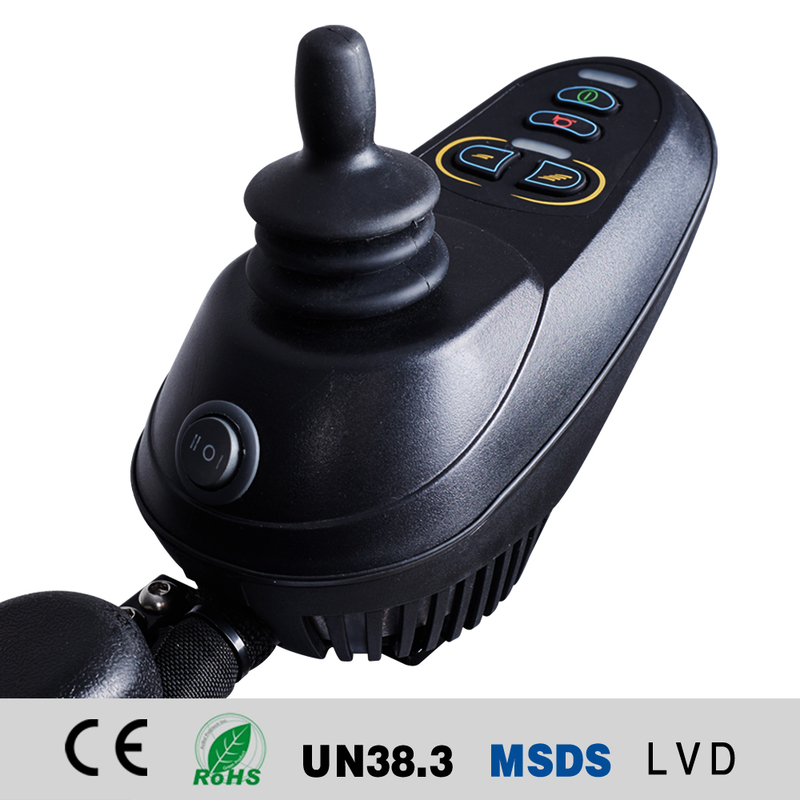 The operation is more flexible with 360°steering.